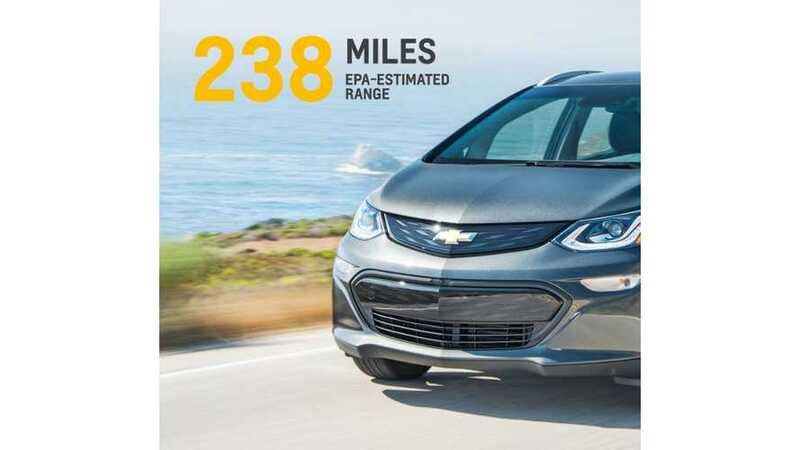 GM bests expectations on the all-electric Chevrolet Bolt EV with 238 miles of all-electric range! 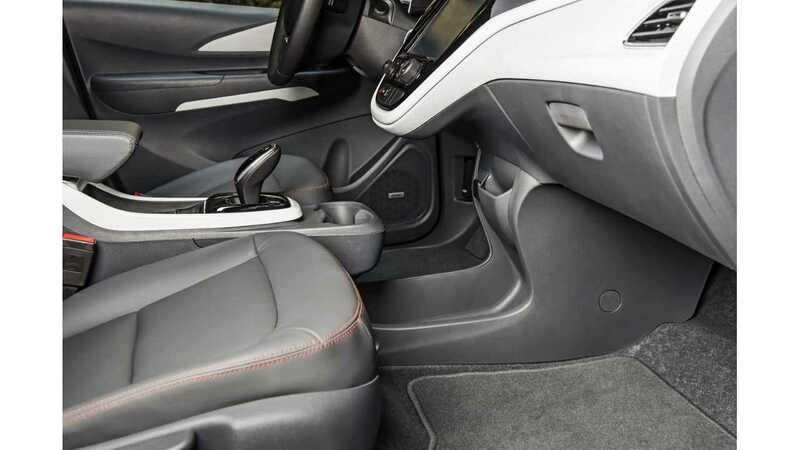 One of the longest running questions on the upcoming, Chevrolet Bolt EV has been answered, as General Motors announced that its all-electric car will have 238 miles (383 km) of range via its 60 kWh battery. In addition, GM announced that the Bolt EV receives an overall efficiency rating of 119 MPGe combined - 128 MPGe city, 110 MPGe highway. 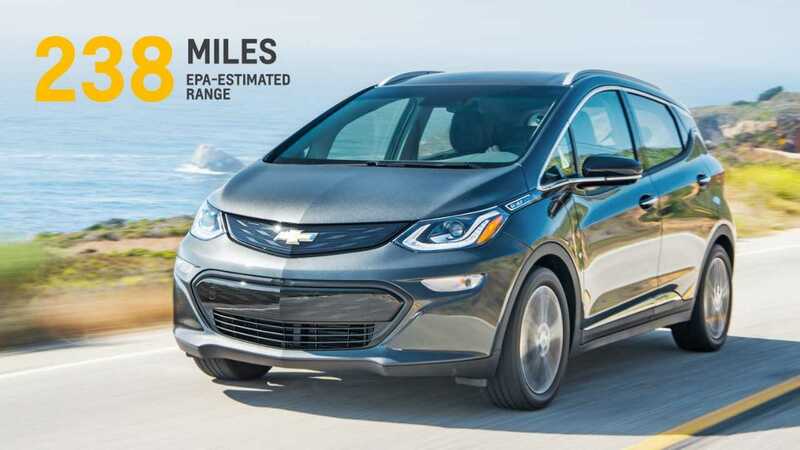 "Chevrolet promised to offer the first affordable electric vehicle with 200 miles or more of range and will exceed those expectations when the 2017 Bolt EV goes on sale later this year. With the vehicle’s EPA-estimated range of 238 miles, owners can expect to go beyond their average daily driving needs — with plenty of range to spare — in the 2017 Bolt EV when charging regularly." And as surely as GM solved that mystery, they kept us guessing at another - pricing. 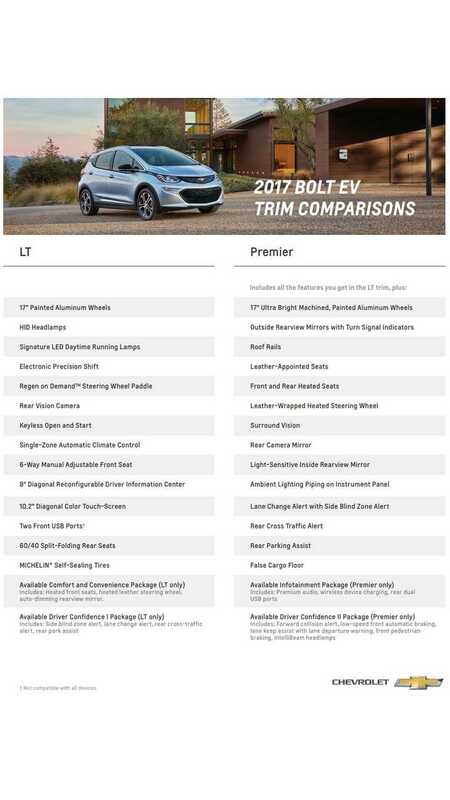 "Bolt EV buyers won’t be able to find a better value for an all-electric, thrill-inducing ride with an expected MSRP below $37,500 and before available federal tax credit of up to $7,500"
And while we don't know the pricing - we do know that the Bolt EV will arrive in two trim levels - the LT and the Premier. With options like leather front and rear heated seats being standard on the latter. Check out the details on the two trim comparisons below. GM North America President Alan Batey also put to rest those pesky "would they or won't they" (Bolts EVs) show up at Chevy dealers for customers before year's end questions. 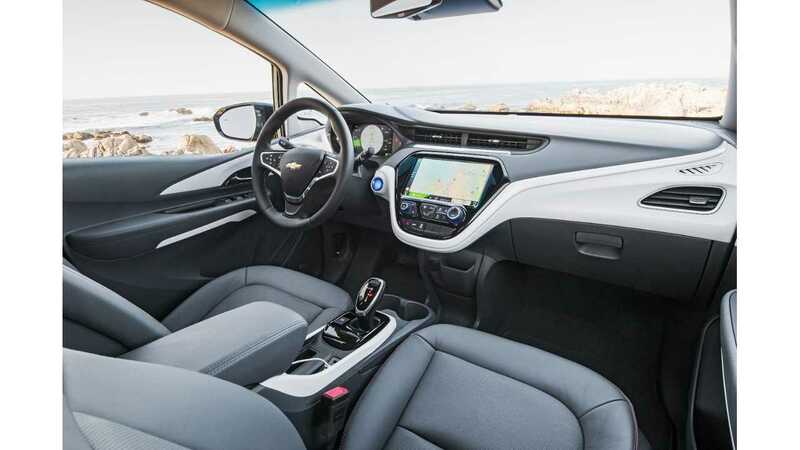 “Chevrolet showed the world the production version Bolt EV earlier this year and in a few short months we’ve moved from that vision to a reality. 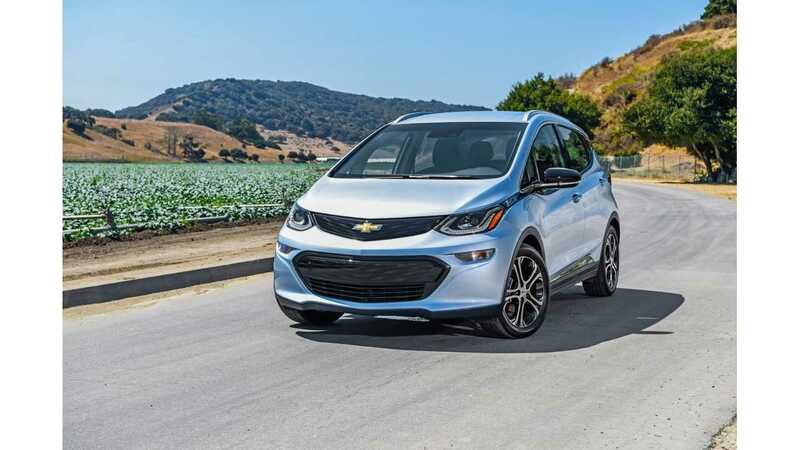 The Bolt EV is a game changer for the electric car segment and it will start to become available at Chevrolet dealerships later this year." A further GM statement backed up that news, while promoting other automotive offerings that the General will have better stocked at the time. Currently, only the Tesla Model 3 is seen as a real competitor for the Chevy Bolt (although we anticipate seeing a couple other offerings throwing their hat into the ring relatively soon). 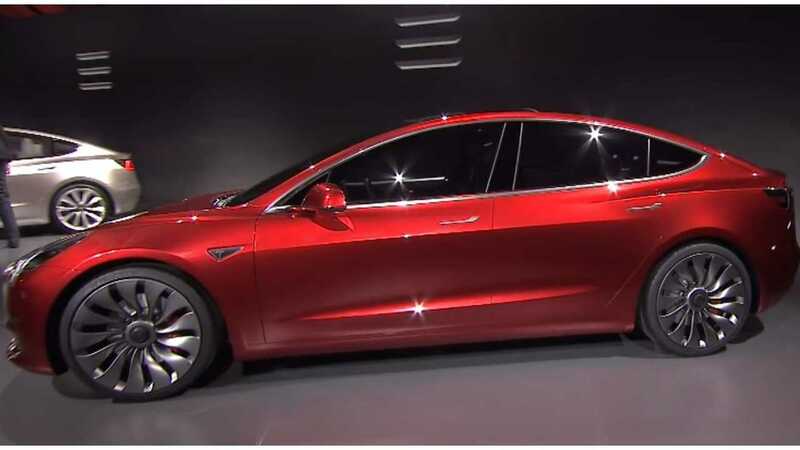 As a point of reference, at the launch of the Tesla, Elon Musk stated that the Model 3 would have "at least an EPA 215 miles" of range, so it would appear the Bolt will have the upper hand in at least this one regard. Also of interest: GM has put out a series of 10 short films (like the one below) on what the Chevy Bolt EV -and its 238 miles of range can do.  Check out all of them here. Also, the first long range (240 miles) test of the Bolt EV has already been accomplished - check out that video journey here. More details, including the pricing will be released at a later date.